Tottenham will be looking for another victory against Leicester on Sunday as we ramp up the pressure on Manchester City and Liverpool. Spurs lie just five points behind the pair before the latest round of fixtures, and City have played one more game than we have. 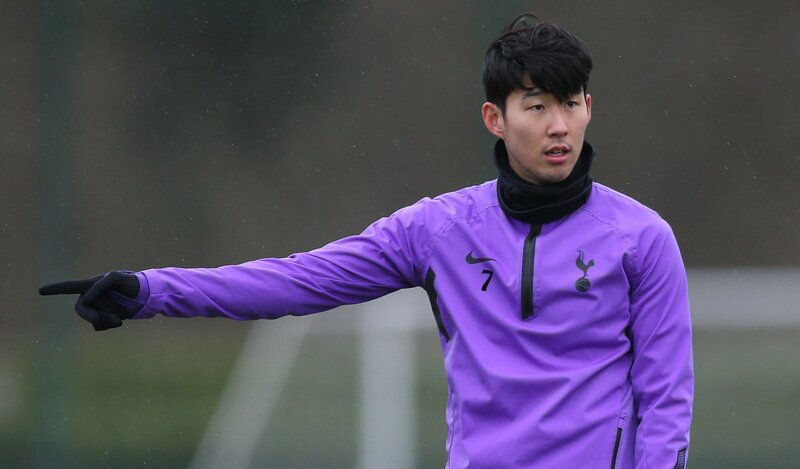 Although Spurs are without Harry Kane and Dele Alli, the team have done extremely well with Son Heung-min returning from the Asian Cup. The South Korean scored the winner against Newcastle United and would be looking to do the same against the Foxes. 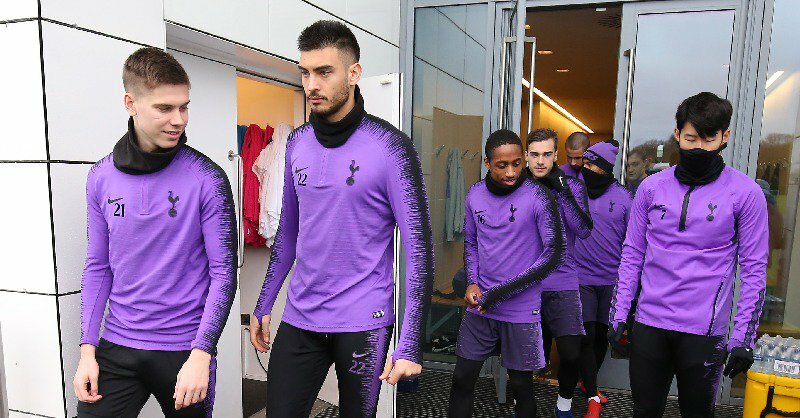 Another player who needs to be at his best is Christian Eriksen, and the Dane seemed to be in fine spirits ahead of the clash. 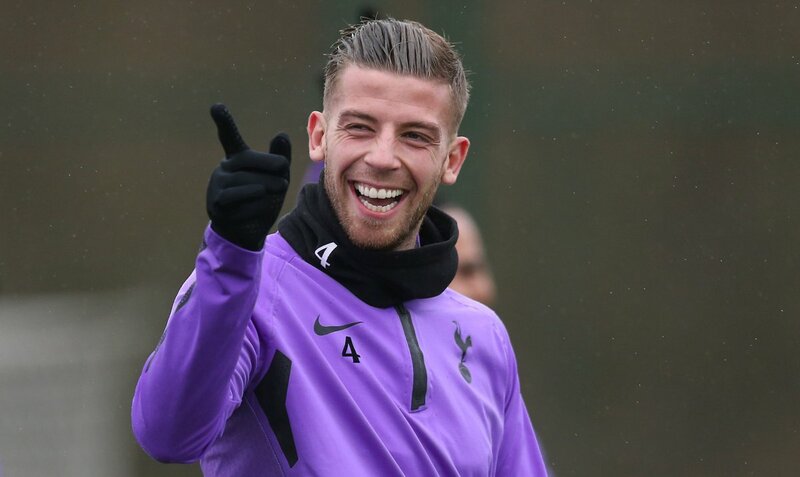 In fact, several Tottenham stars looked relaxed ahead of the tough test on Sunday, and Toby Alderweireld would be a crucial figure for us. The Belgian has been our best defender this season and needs to be wary of the threat posed by Leicester. Similarly, Serge Aurier needs to be careful of the threat from Leicester’s wide men should he start at Wembley. 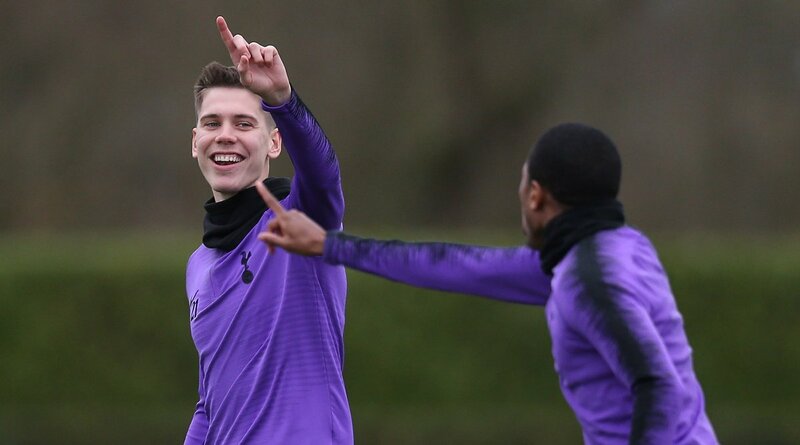 It will be interesting to see if Mauricio Pochettino plays with Juan Foyth in the starting XI or sticks with the centre-back pairing of Jan Vertonghen and Alderweireld. Moussa Sissoko has been a star for Tottenham this season, and it will be interesting to see if he can put in another quality performance. 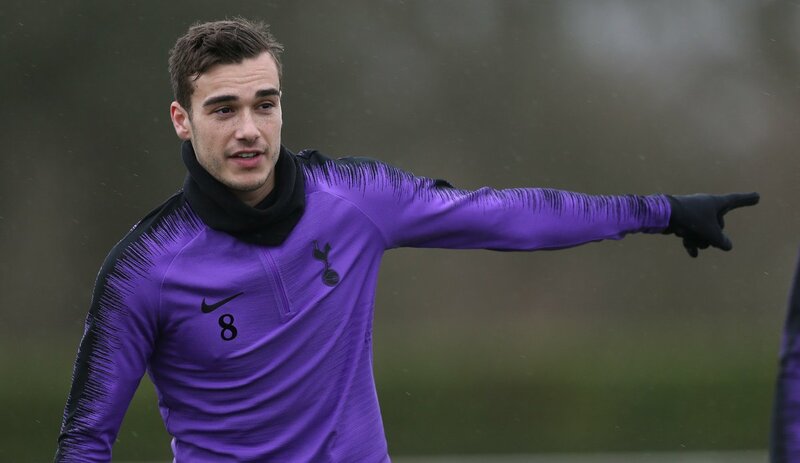 Spurs also need to keep one eye for the midweek clash against Borussia Dortmund, and a win here will provide us with a lot of confidence against the Germans.